This department implements the Government’s policy of sustainable exploitation of land and its natural resources. It is composed of five divisions namely; Geodetic and Geographical Information System (GIS), Mapping, Administration, Cadastral, Land Adjudication and Hydrographic. 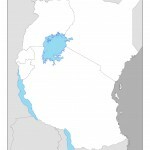 The functions of the department include; establishing and maintaining a national geodetic control network that covers the whole country to facilitate other surveys and research, to produce and maintain plans of property boundaries in support of land registration and to ensure security of land tenure, to produce and maintain plans of property boundaries in support of land registration and to ensure guarantee and security of land tenure, to produce and continuously update national topographical basic maps for the whole country at various scales for development planning and for production of other maps. Other functions are; to inspect and maintain national and international boundaries, to prepare and publish the National Atlas of Kenya, as a documentation of National Heritage and promotion of Nation’s identity. It is also tasked with carrying out hydrographic surveys for safe navigation, exploration and exploitation of natural resources of rivers, lakes, seas and oceans, calibrating and maintaining survey equipment in order to ensure correct measurements, providing quality control and assurance of geographical data produced by other organizations and establishing and maintaining National Spatial Data Infrastructure (N.S.D.I). These functions are carried out within the provisions of the Survey Act (Cap 299) of the Laws of Kenya. The Main Public Office is the main reception for public consultations. For requests and copyright permissions a formal letter stating the academic reasoning and uses for the requested materials and the reference numbers needs to be submitted to the Director of Surveys on official letterhead. Orders that will cross multiple sections can be facilitated by submitting a number of copies of the request. Air photo requests will be processed by the Air Survey Section. Cadastral maps (1964 1:50 000 cadastral overlays and topotcadastral maps) are processed by the Cadastral Section. 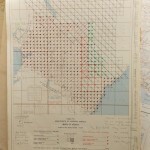 Cadastral overlays require permission from the Chief Cartographer of the Cadastral Section for reproductions to be made. This may require an additional letter and approval. Costs may be approximately 450 KES per 1:50 000 paper photocopy. An archive of older editions of topographical maps can be found at the Topographical Records. 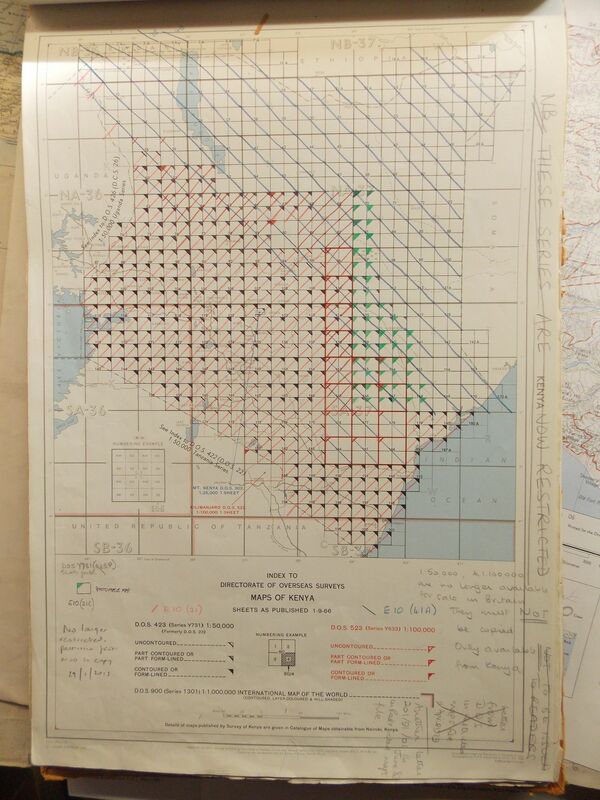 These maps cannot be removed – although photographing maps older than 50 years old may be permitted. Some digital scans remain on some computers in the room (mainly 3rd edition DOS 1:50 0000 maps; although, others exist). Index map example from the Bodleian Library, University of Oxford. Image by: Nik Petek, public domain.